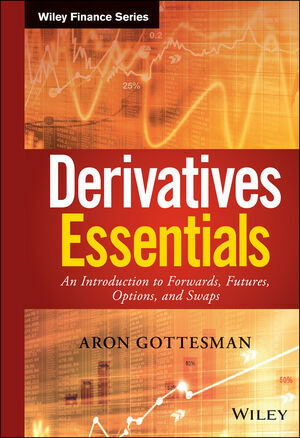 Derivative securities are a complex topic with many "moving parts," but practitioners must possess a full working knowledge of these products to use them effectively. This book promotes a truly internalized understanding rather than rote memorization or strict quantitation, with clear explanations and true-to-life examples. ARON GOTTESMAN is professor of finance and the chair of the department of finance and economics at the Lubin School of Business at Pace University. He teaches courses on derivative securities, financial markets, and asset management, and presents corporate workshops on derivative securities to bulge bracket financial institutions.